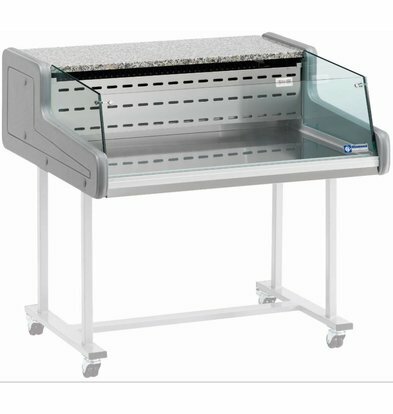 With a quality refrigerated counters and display cabinets and refrigerated counters of XXLhoreca always keeps you fresh dishes and ingredients and presents everything in an attractive way. 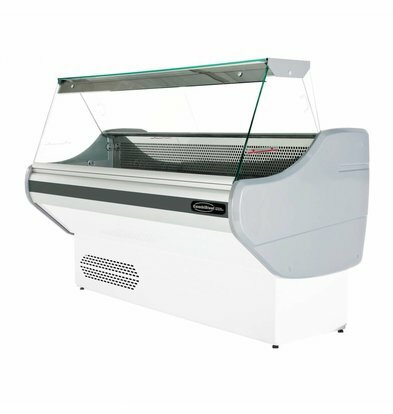 At XXLhoreca you will find a large number of beautifully designed refrigerated counters from various top manufacturers such as Diamond combining thorough cooling functionality with good maintainable glass windows of tempered glass. 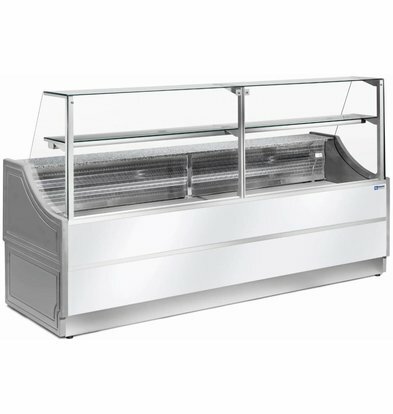 All show showcases and chilled counters of XXLhoreca on the outside very high quality finish and also the necessary features such as energy efficiency is evaluated in depth. 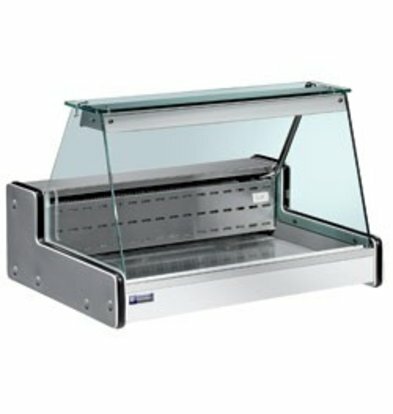 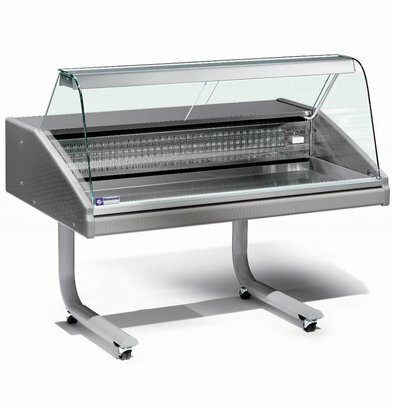 A refrigerated counter of Diamond offers, depending on the type, has a straight front glass display case or a curved glass execution. 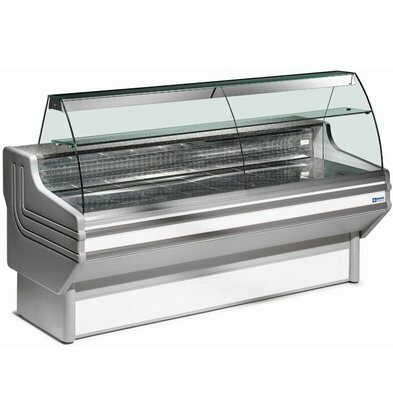 Refrigerated counters of this well-known trade mark have smart built-in lights and have the polyurethane insulation in the walls of the counter so that little energy loss. 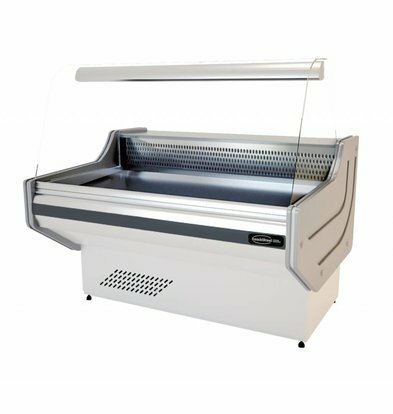 The refrigerated counters of XXLhoreca come with a handy electronic thermostat control so you can quickly adjust the temperature reading. 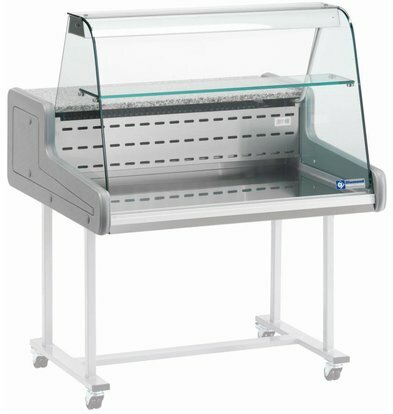 For specific show showcases such vistoonbanken and visvitrines XXLhoreca has several high-quality equipment in stock. 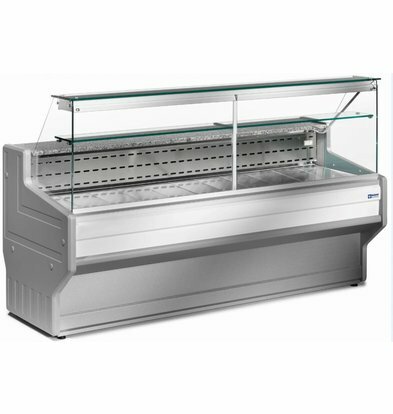 The refrigerated counters of XXLhoreca can be used in many catering facilities and come in various sizes. 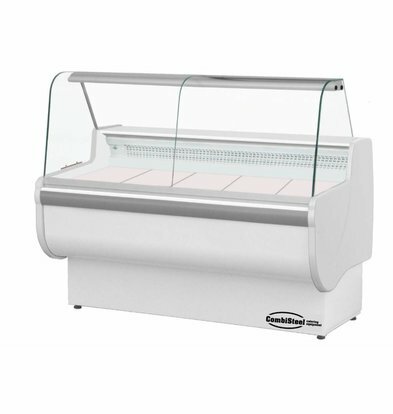 All our refrigerated counters are available within 72 hours to any address in the Netherlands.